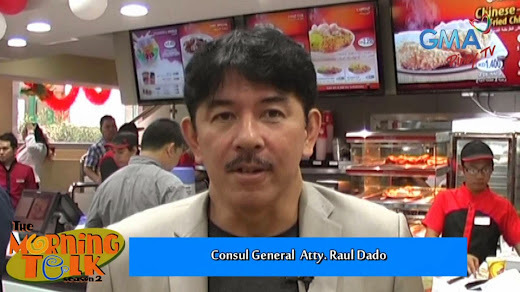 The famous Filipino fastfood franchise has been brought to Kuwait by the same company that owns the two Jollibee stores in this country. 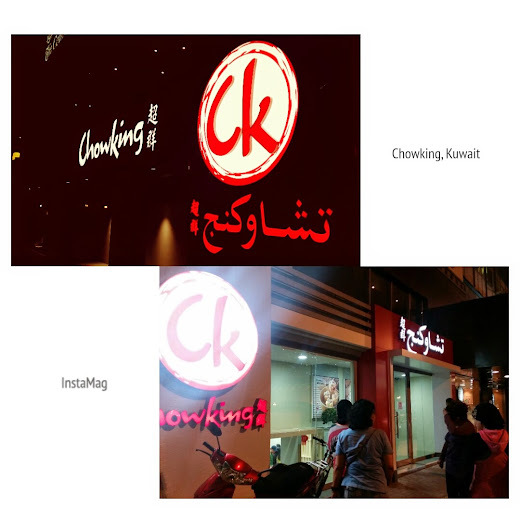 As expected Chowking's opening was highly anticipated and many Filipinos have since flocked into the restaurant, eager for a taste of home. We went there on the first week it opened but I was slightly disappointed; It's a bit more pricey than I had expected. There were a lot of items on the menu that were not available. Quality was poor - Not the same Chowking taste I had hoped for. It seems like the Chowking team was still struggling - undergoing some birthing pains so to speak. I should just wait for it to settle. Try again after a month. Hopefully I will then experience that same taste of Chowking that I miss from home.